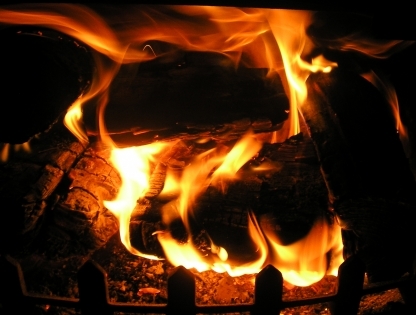 Few things are as comforting as an open fire. Ground pork congee is one of those things. It makes you feel not just soothed and nourished, but somehow cleansed, especially if you’ve eaten a lot of heavy or fatty food lately. It’s easy tasty, lively, light, and healthy. And somehow, it makes you feel calm. 1. Put stock and water in a large pot. Bring to a boil, and add rice. Turn heat down to medium-low, tilt lid slightly to allow steam to escape, and let congee cook, stirring occasionally. 2. While congee is simmering, sauté onions and ground pork in frying pan, until onions are transparent and pork has lost its pink colour. Add to congee. 3. Continue to simmer for approximately 1 hour to 75 minutes, until congee has formed the desired porridge consistency. 4. Ladle into bowl. Garnish with soy sauce, green onion, and ground black pepper. Enjoy! I love congee, you’ve just reminded me to cook some. Thanks! What can i use instead of pork! This entry was posted on April 26, 2013 by thinkreadcook and tagged congee, cooking, food, healthy, healthy food, jook, nutrition, onions, pork, recipe, rice.